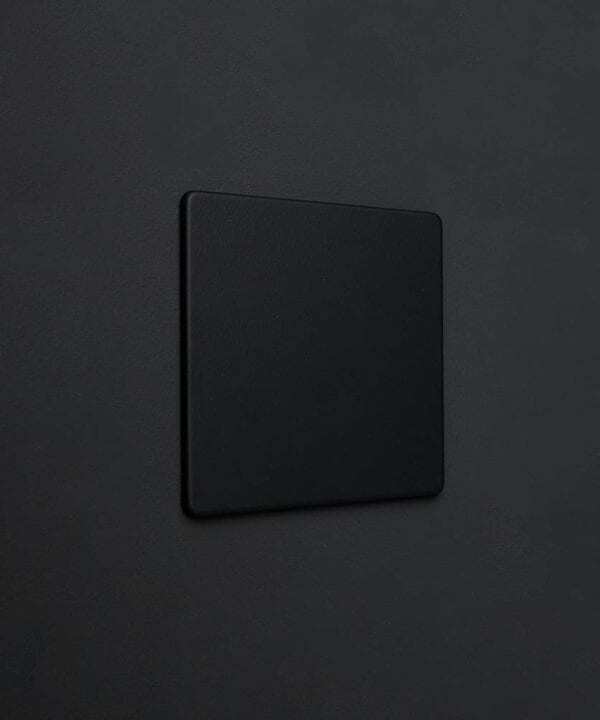 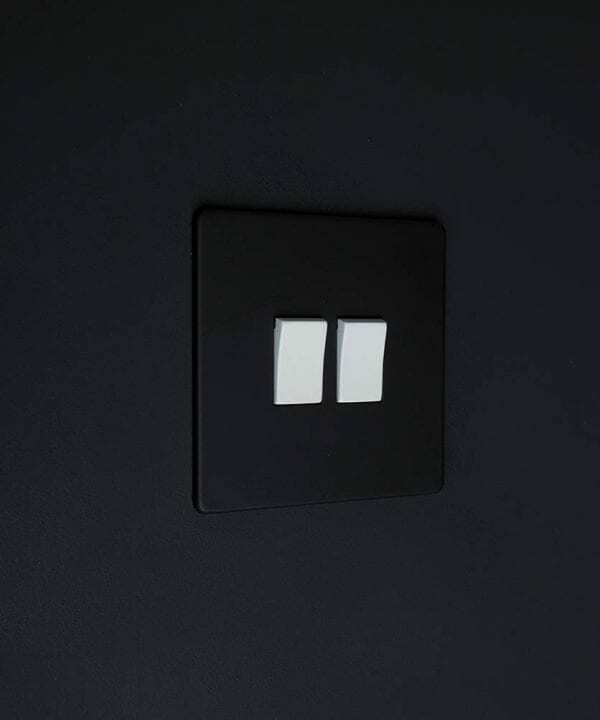 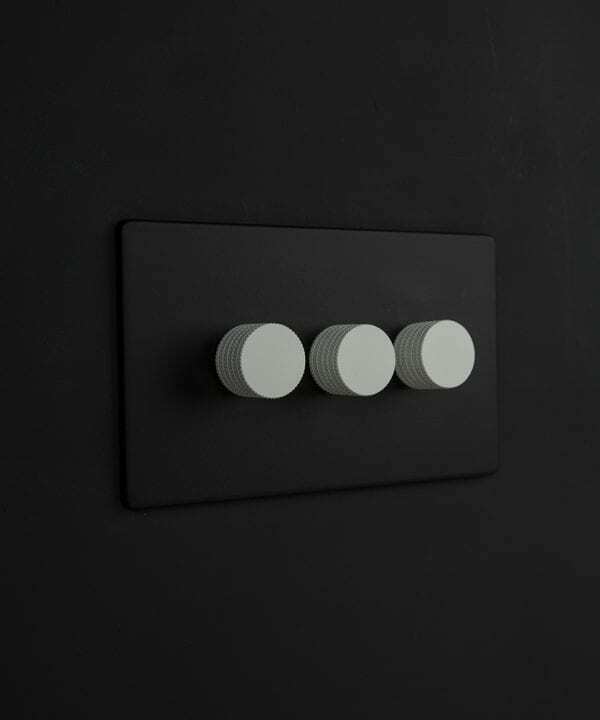 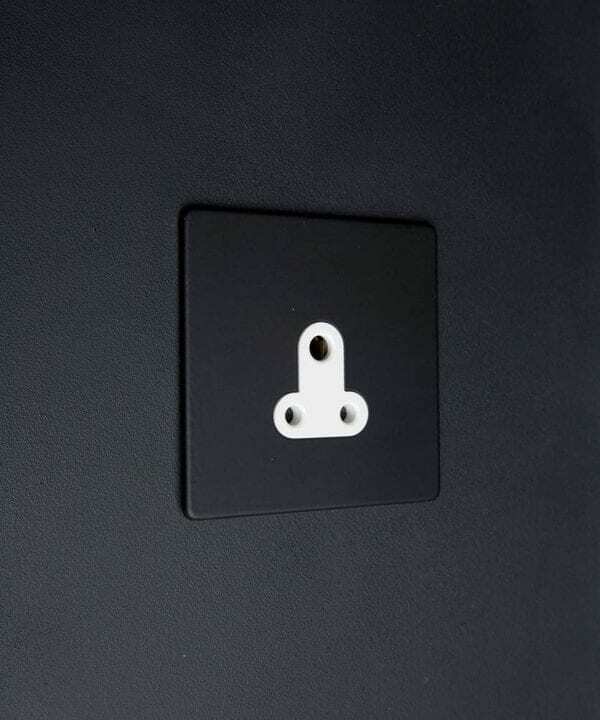 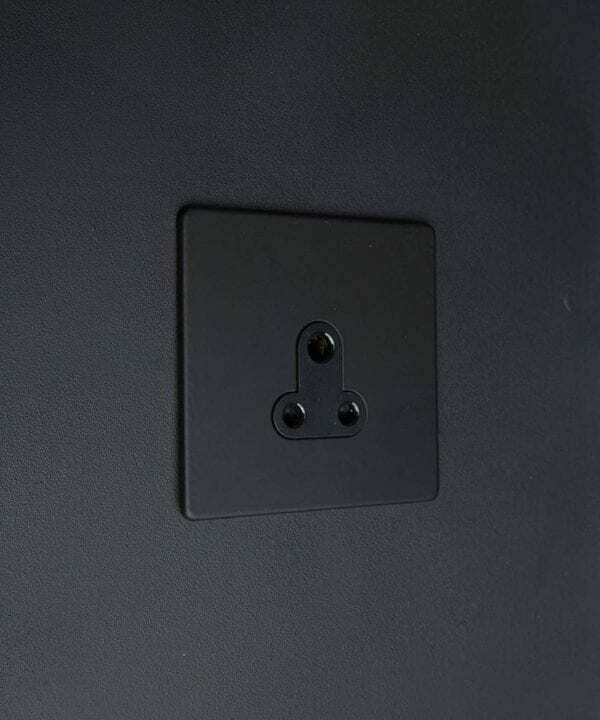 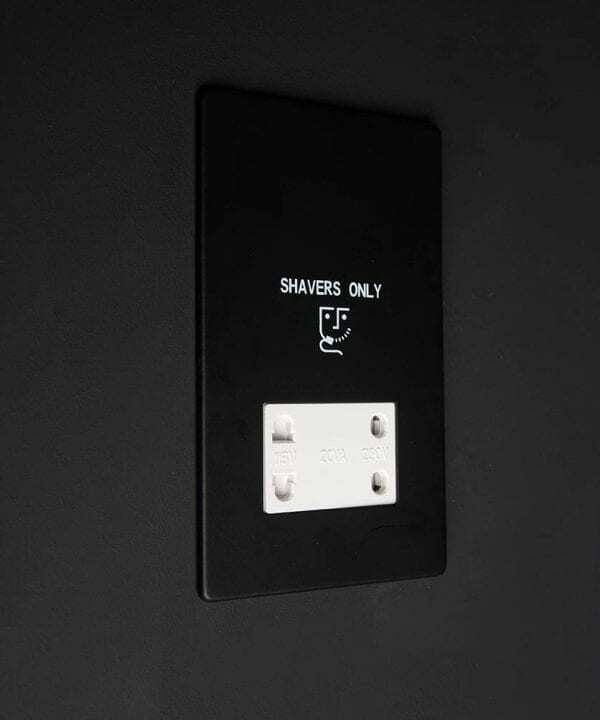 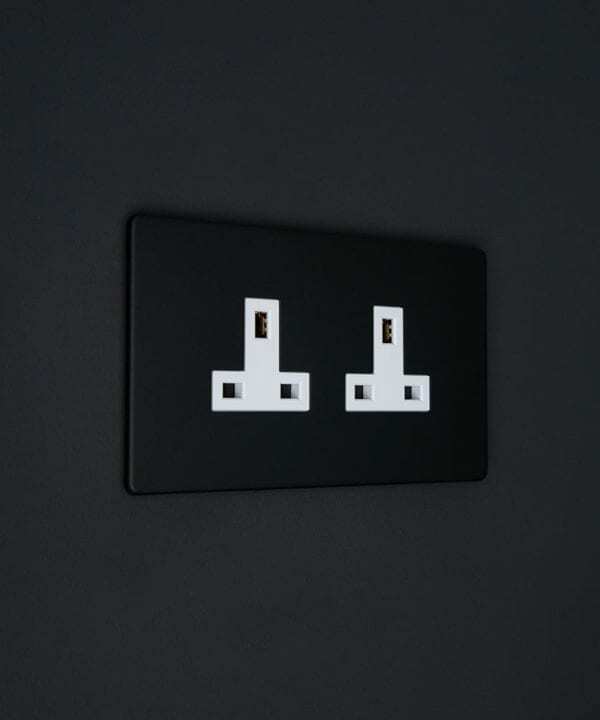 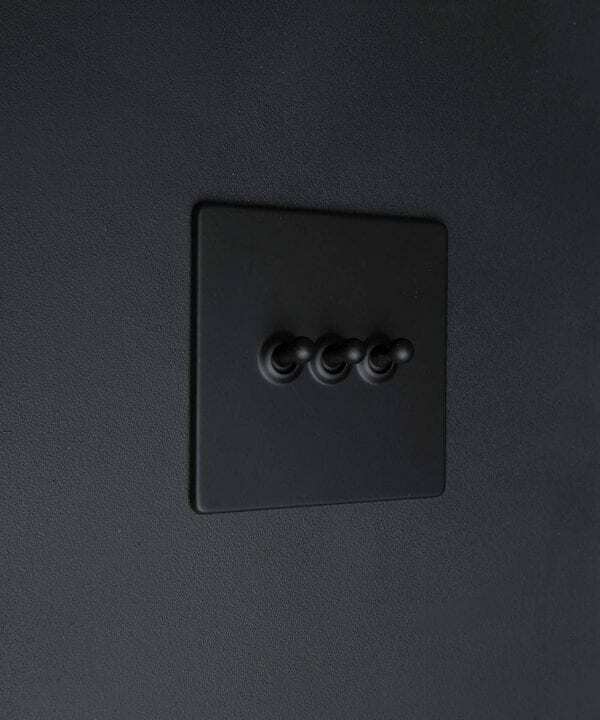 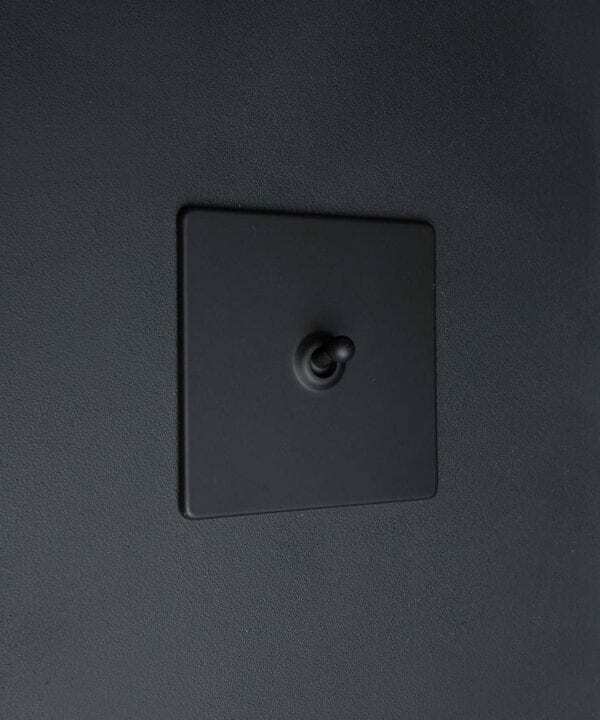 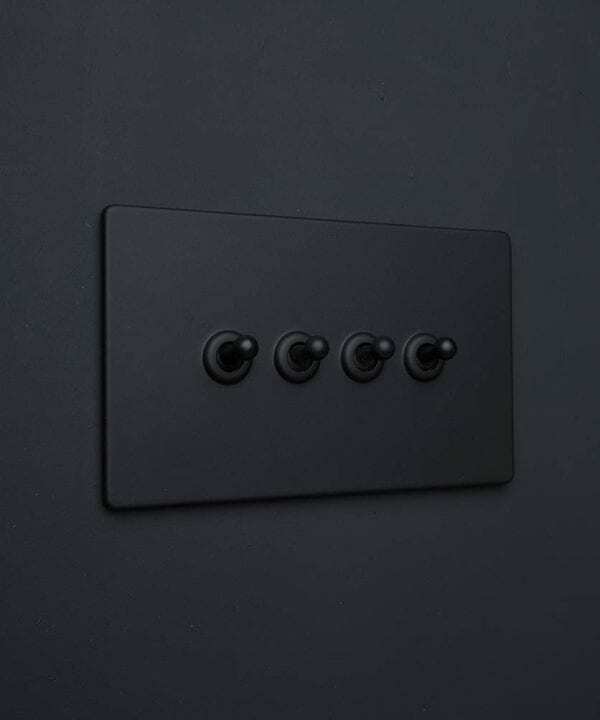 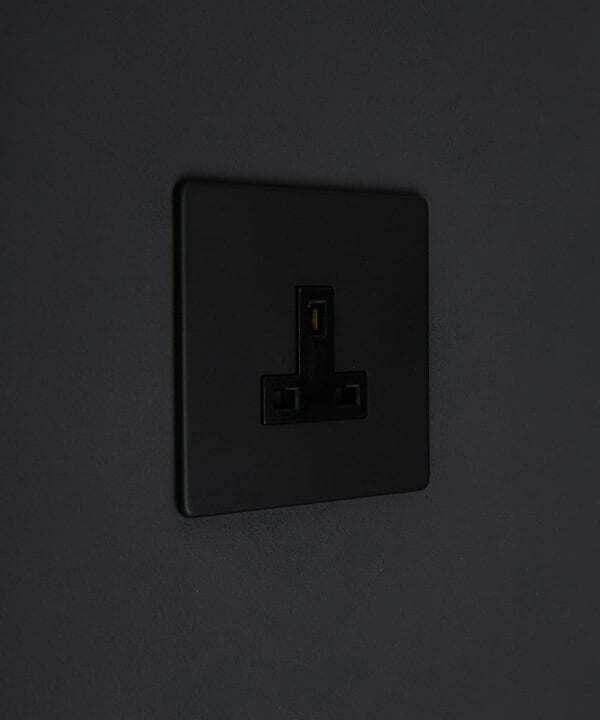 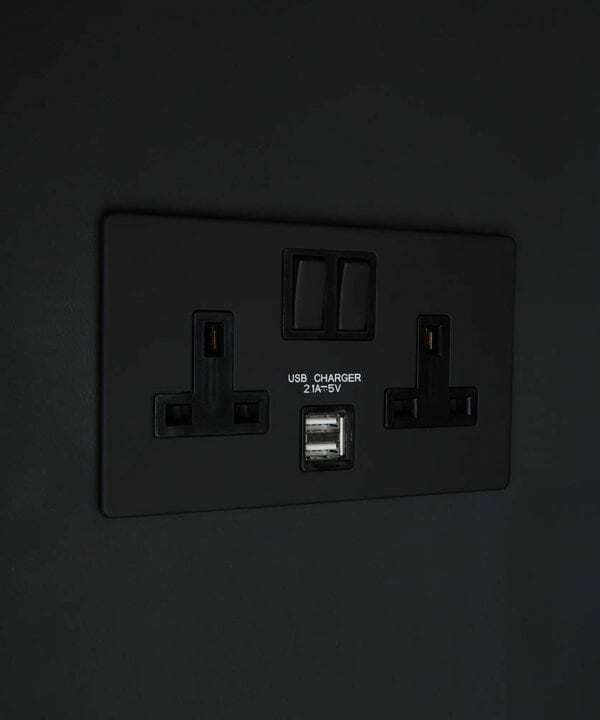 Our black range of exclusively created designer switches and sockets is the perfect way to update clunky white plastic switches. 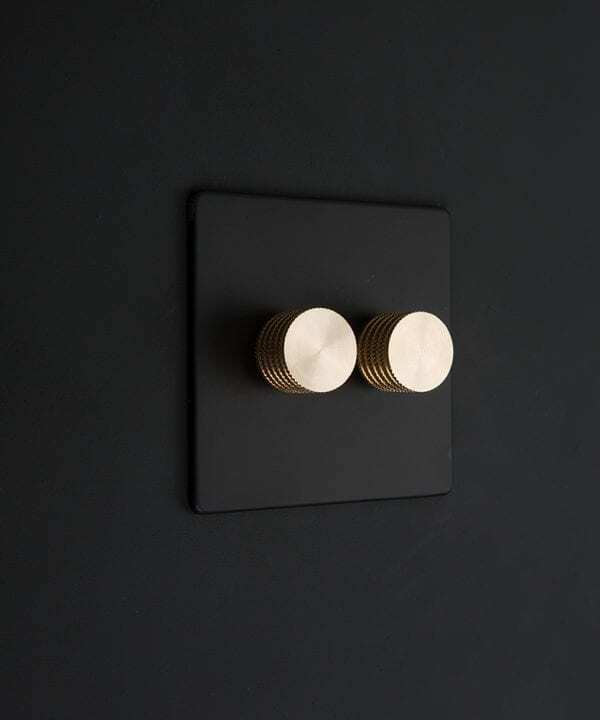 Minimalist and neat with an industrial twist – a beautiful way to finish off your interior designs. 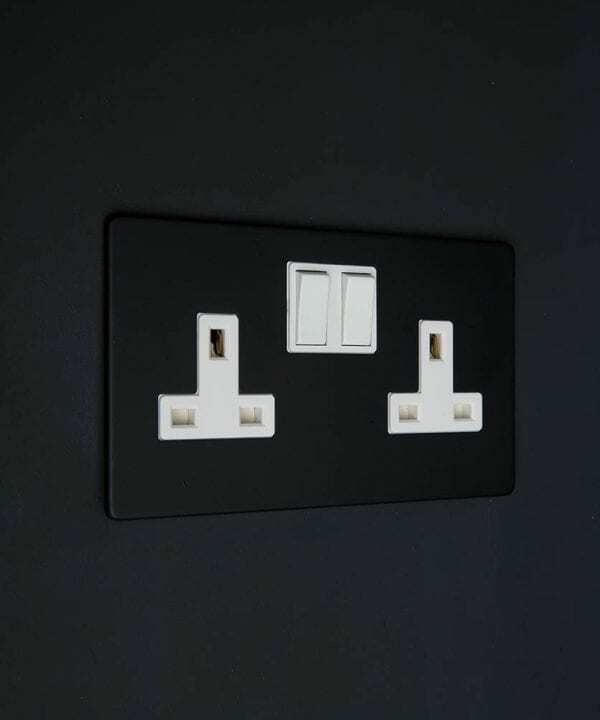 Check out our FAQs page if you have technical questions about these products that aren’t covered in the individual specifications. 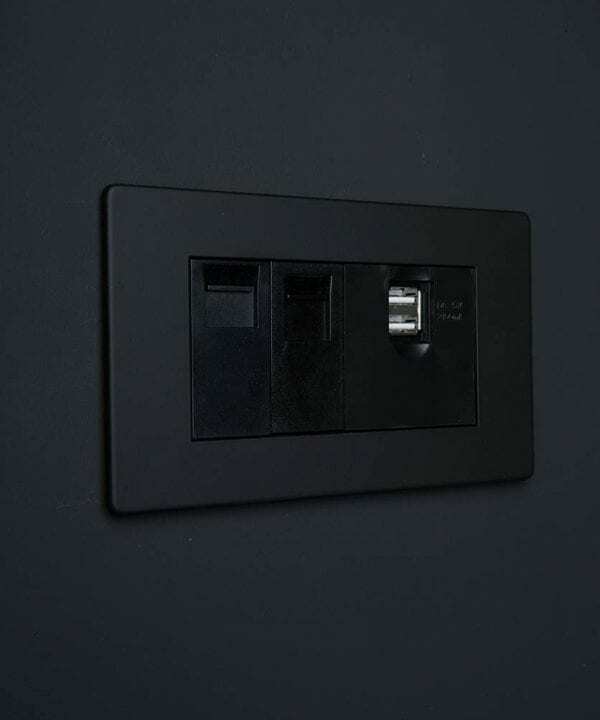 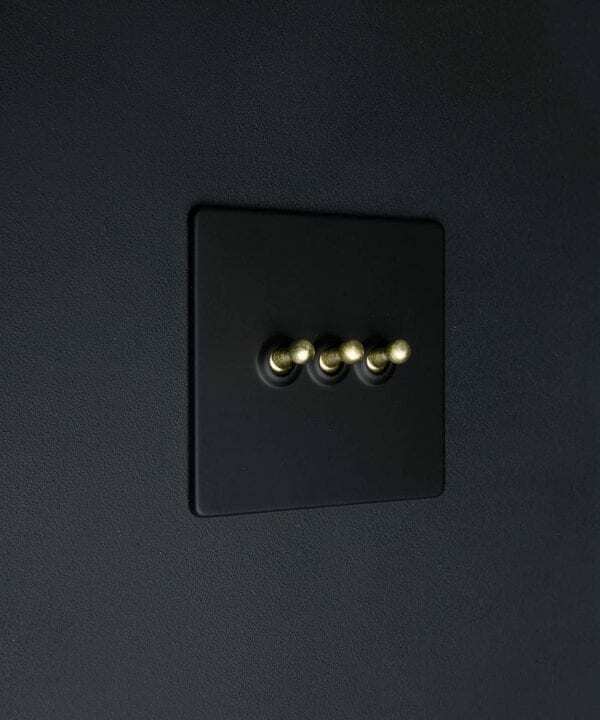 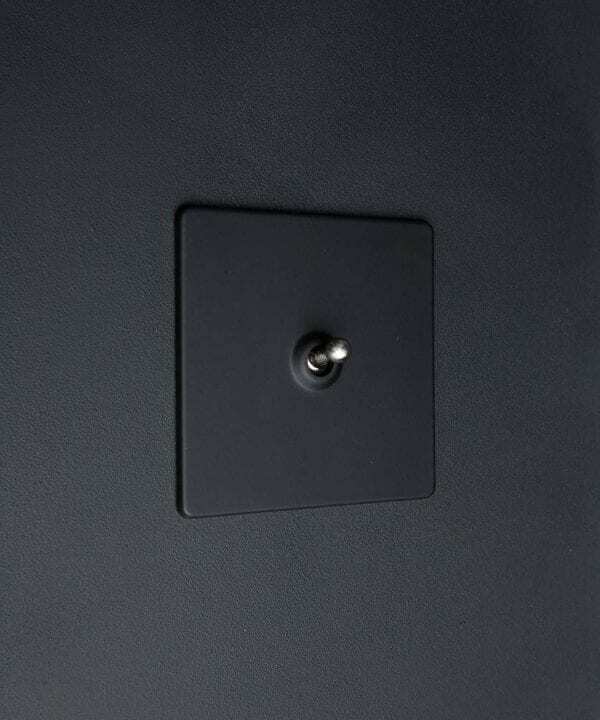 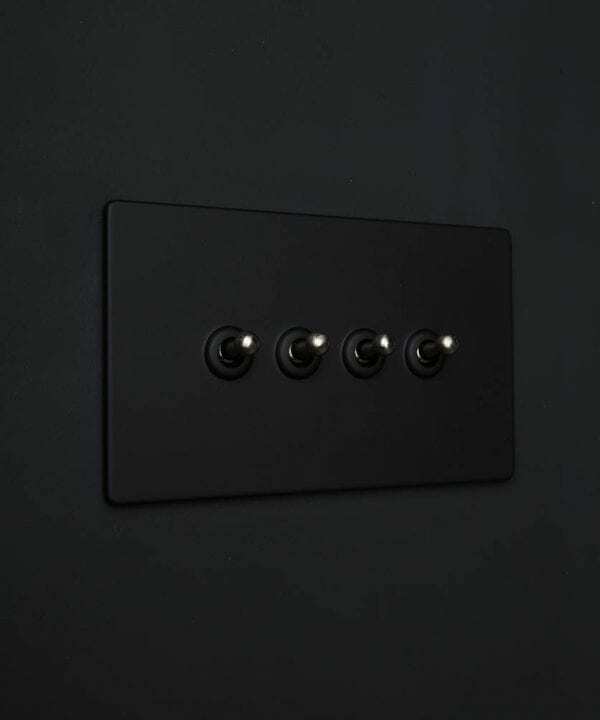 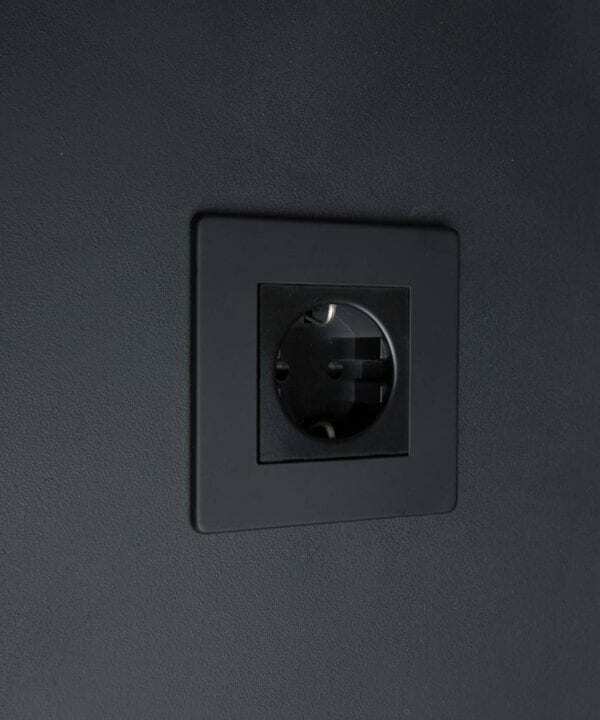 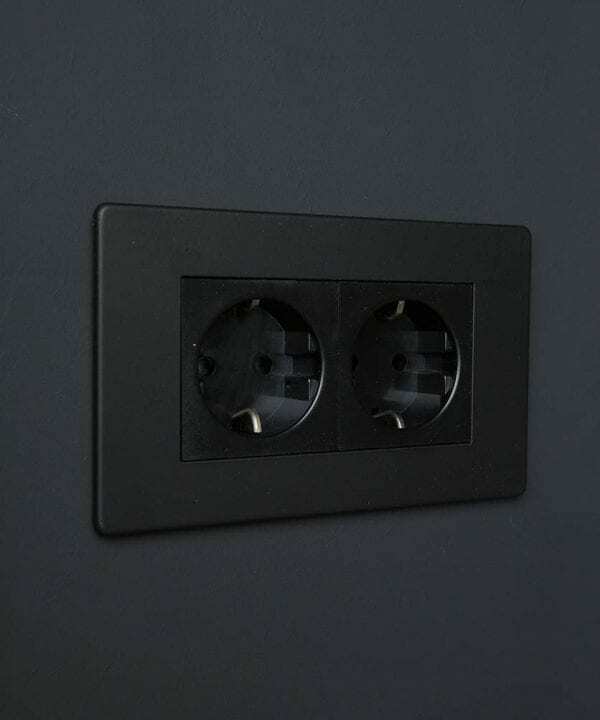 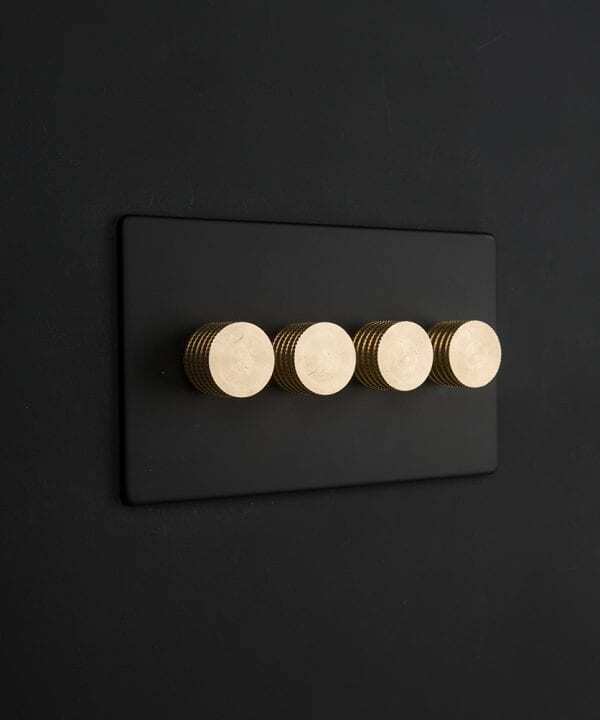 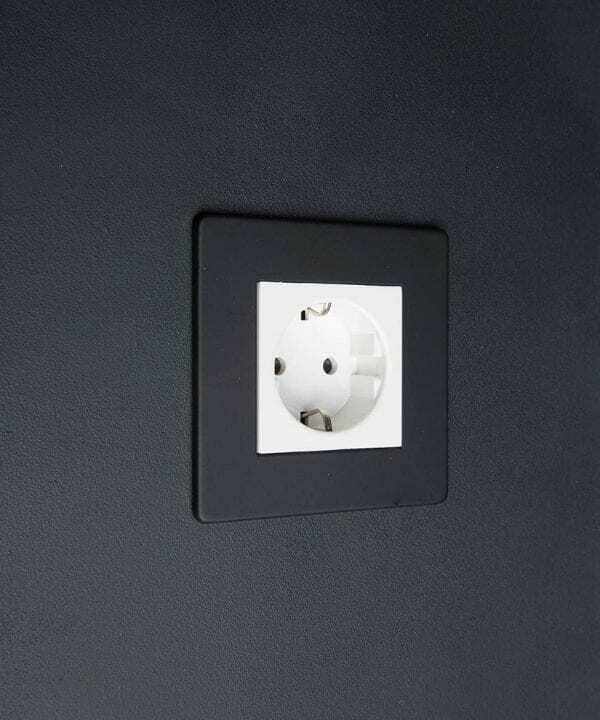 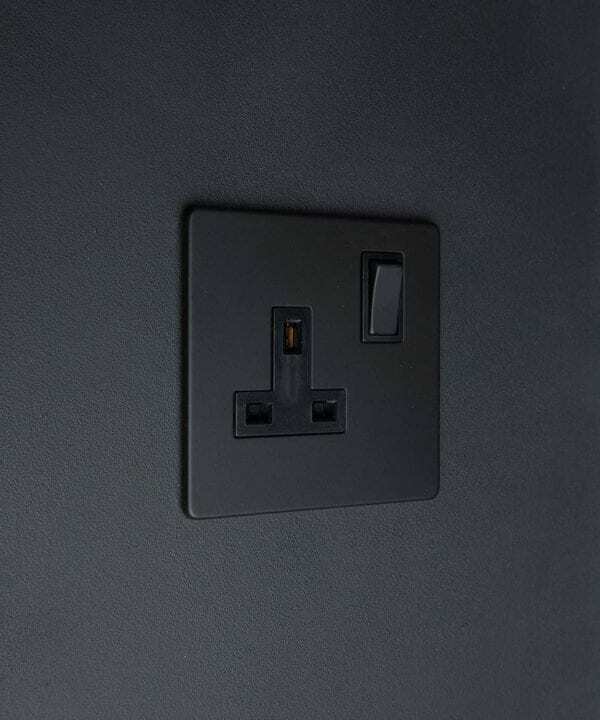 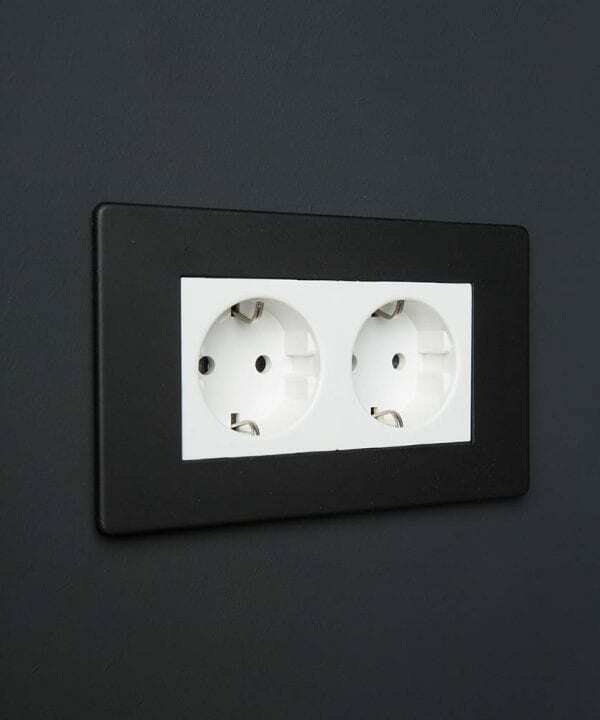 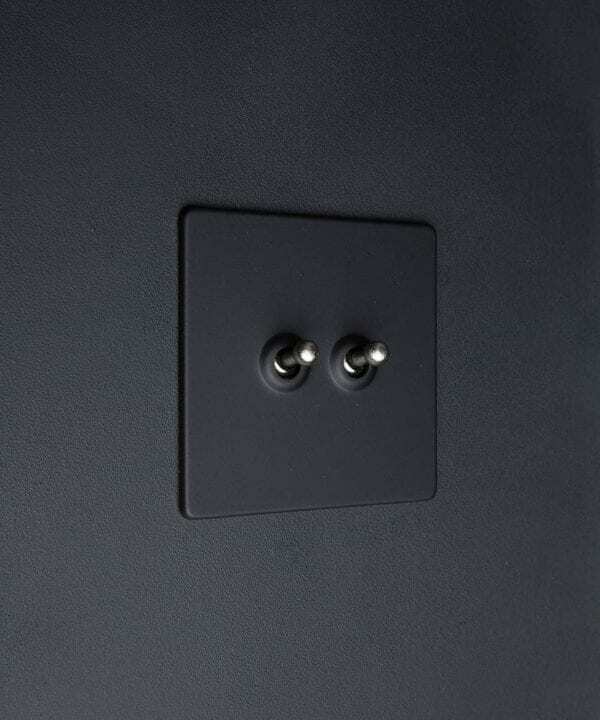 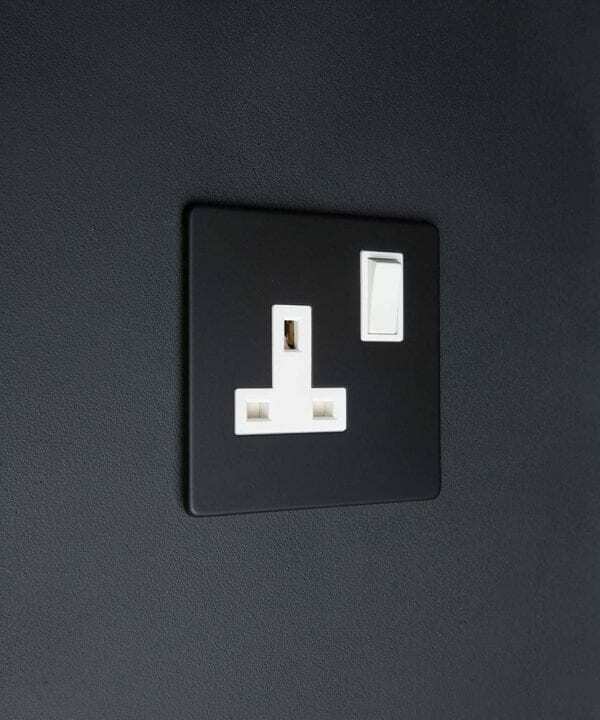 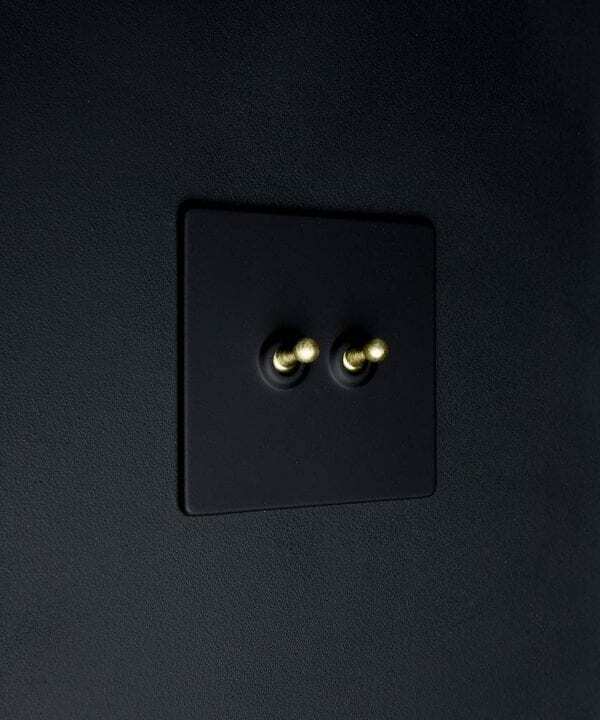 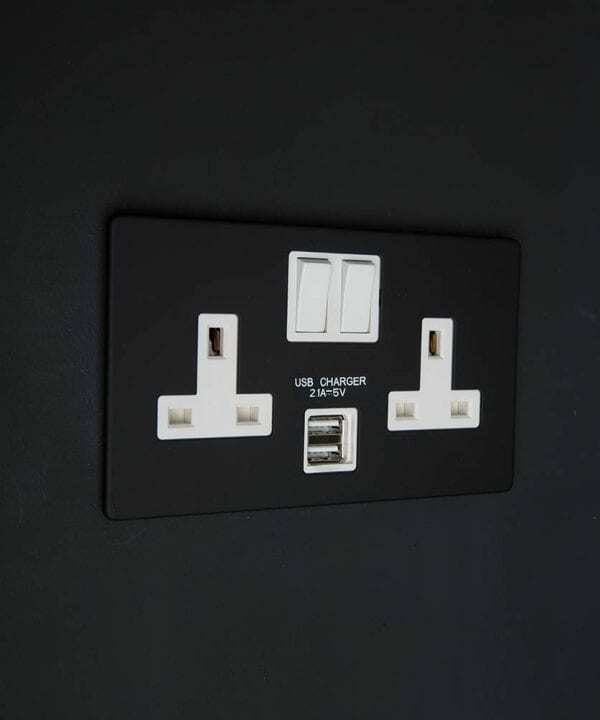 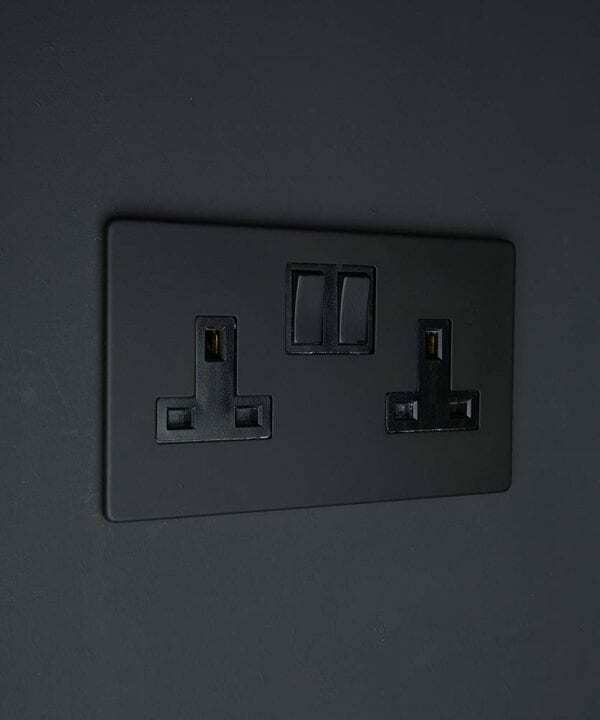 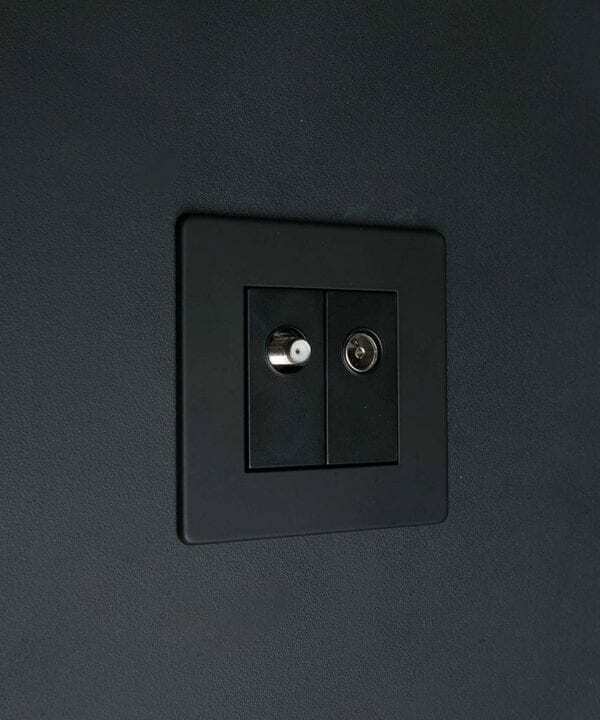 Our beautiful range of black sockets and switches is perfect for making a statement in your interiors. 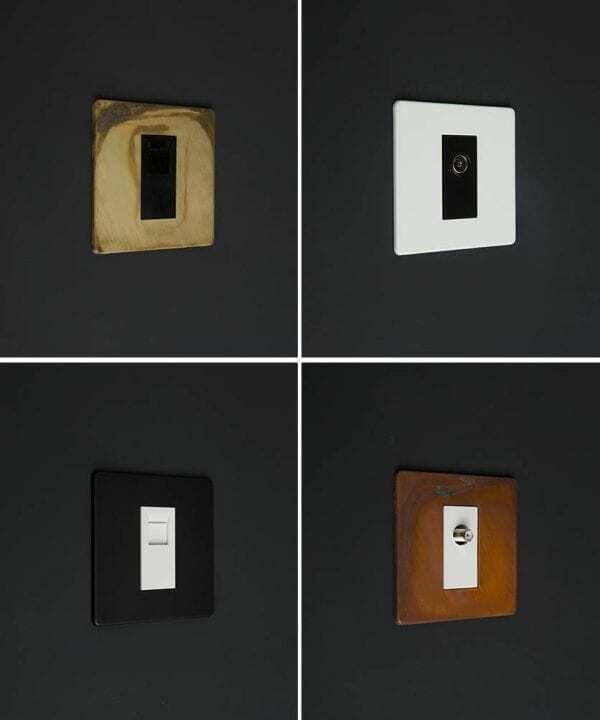 Created exclusively here at D&R to add a designer flair to your spaces, this sleek collection is a sophisticated way of replacing those outdated white plastic switches. 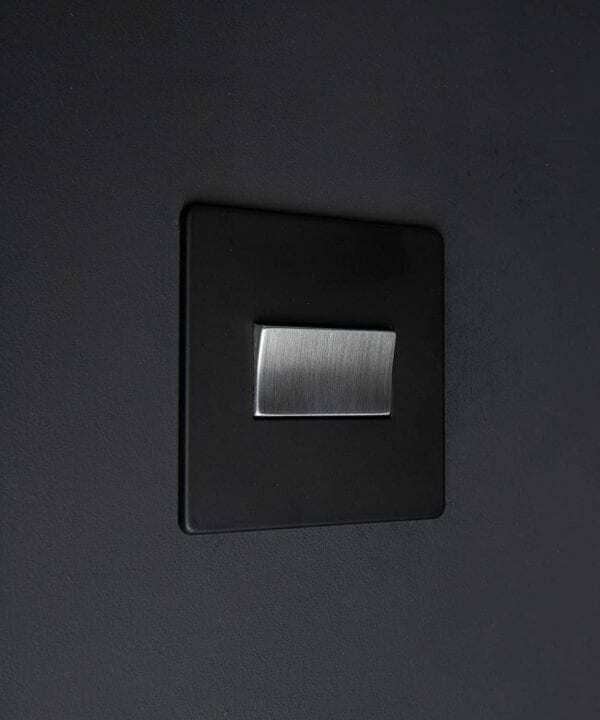 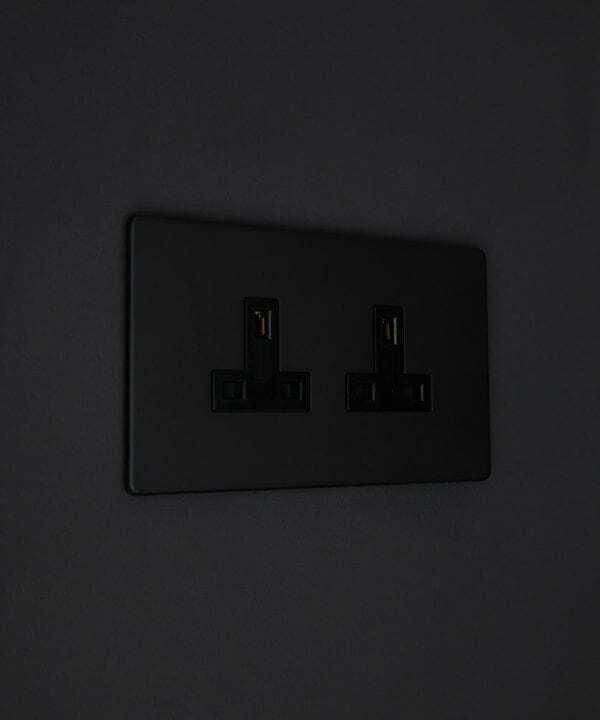 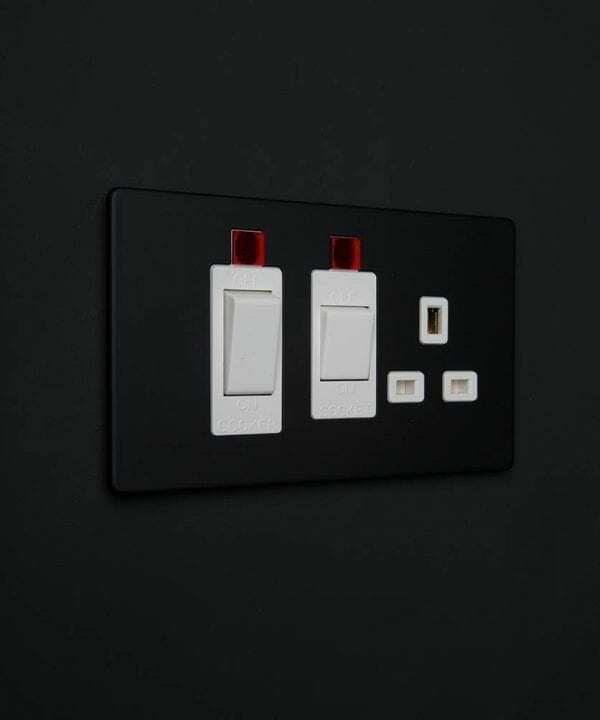 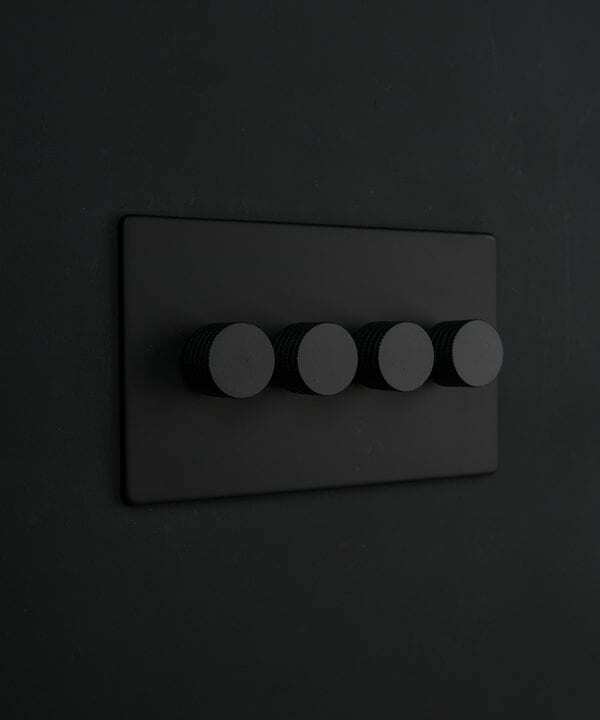 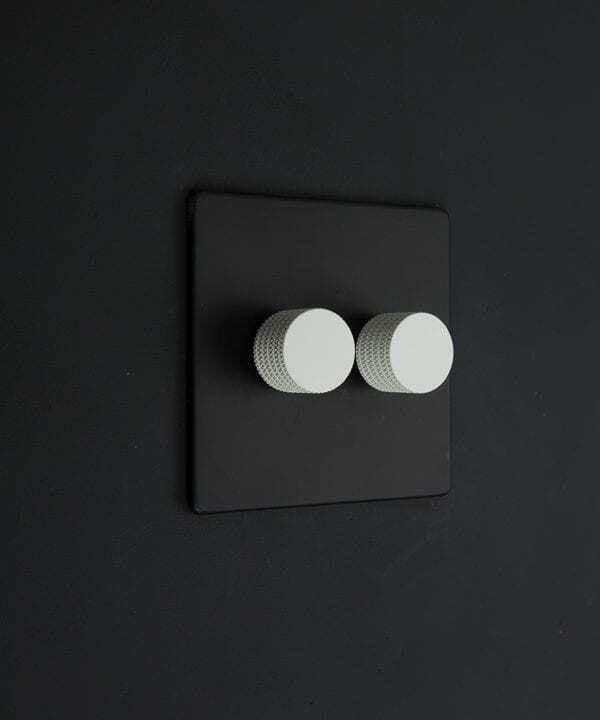 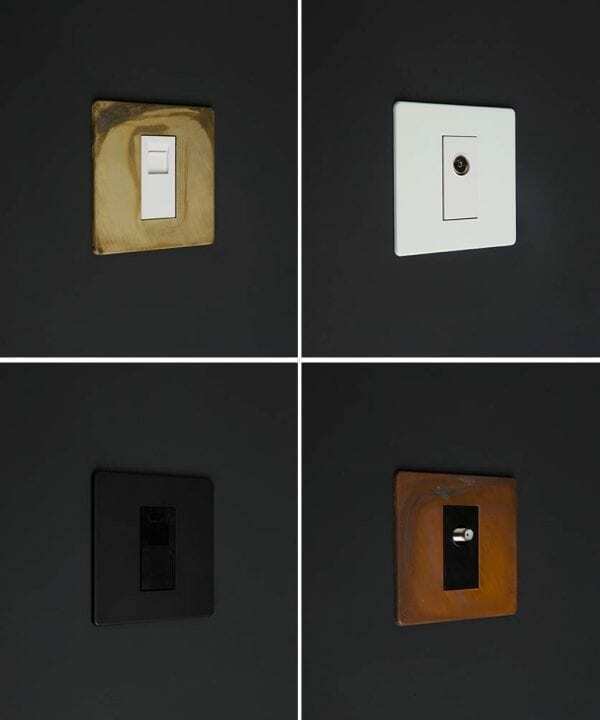 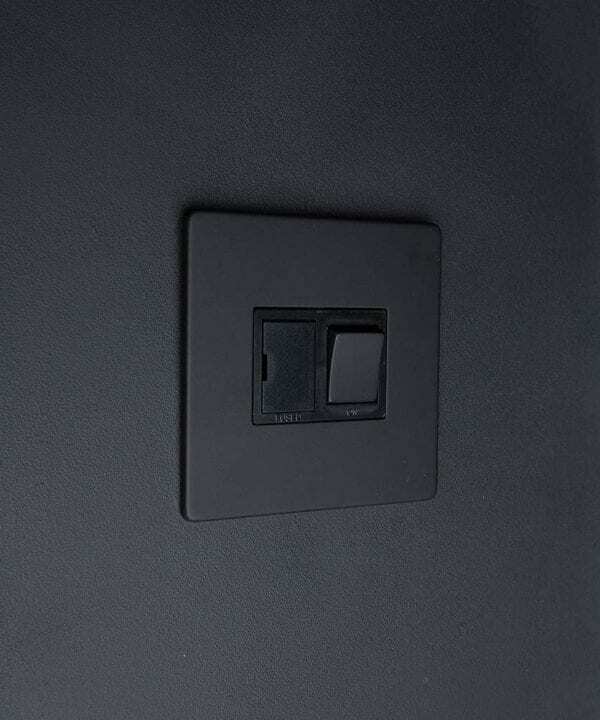 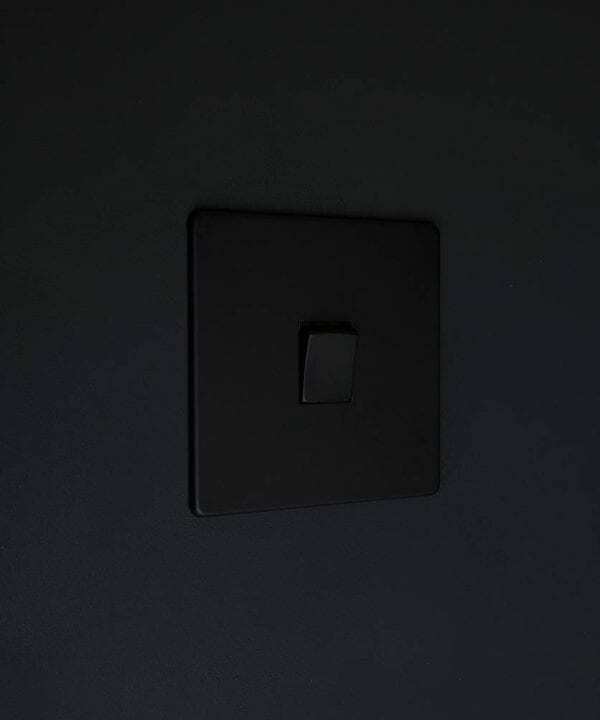 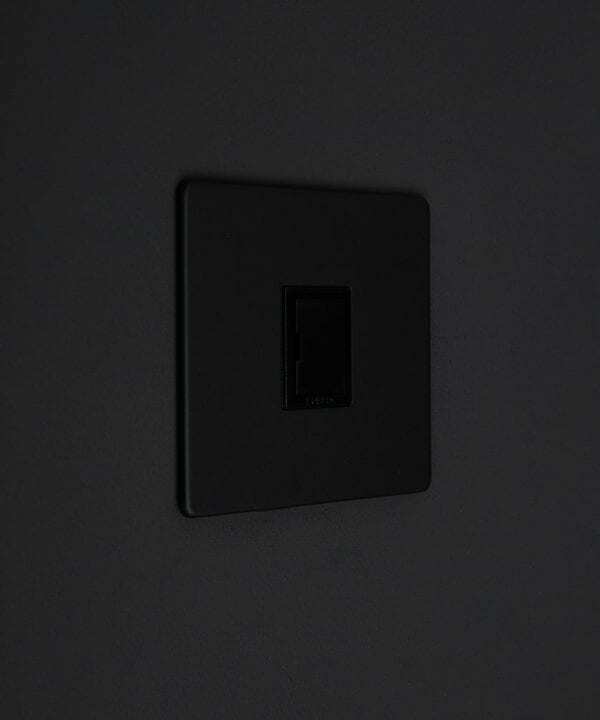 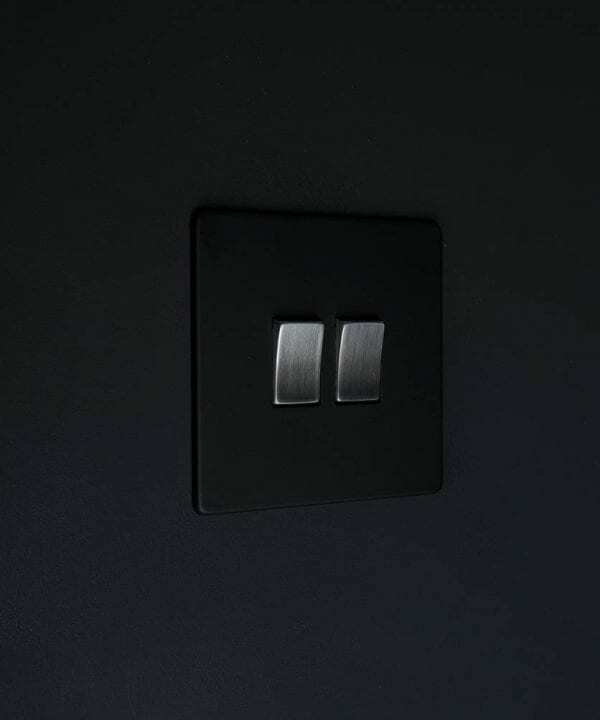 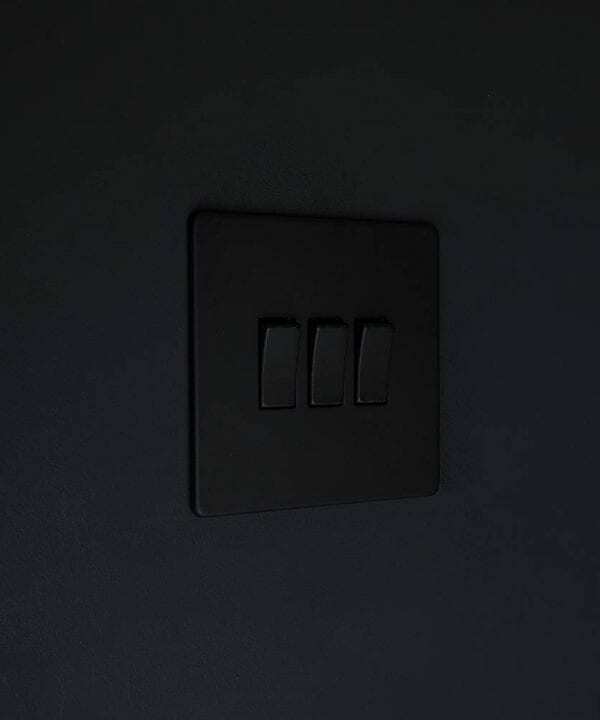 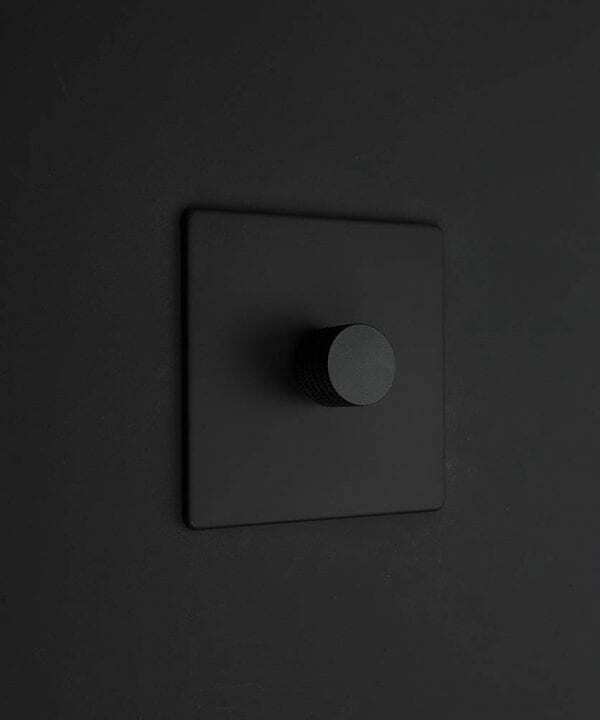 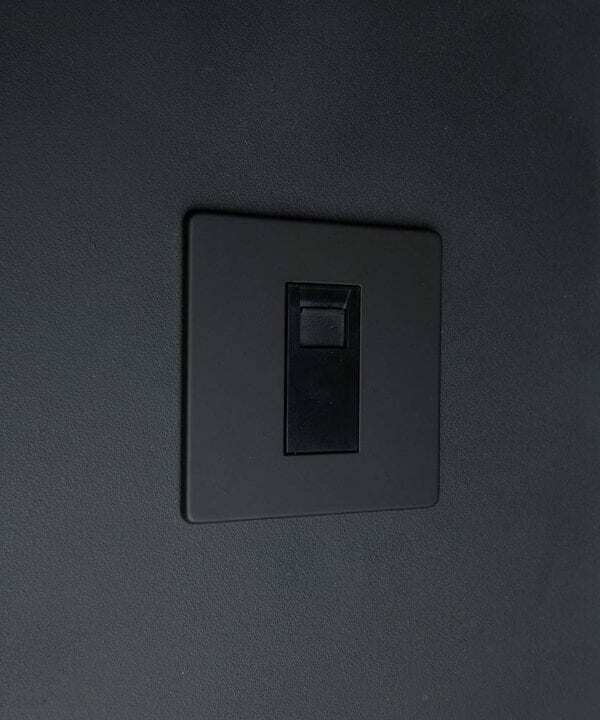 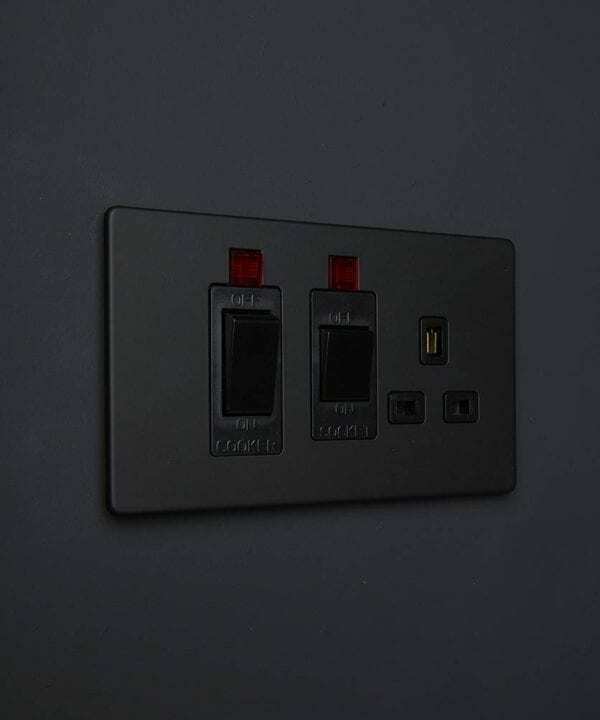 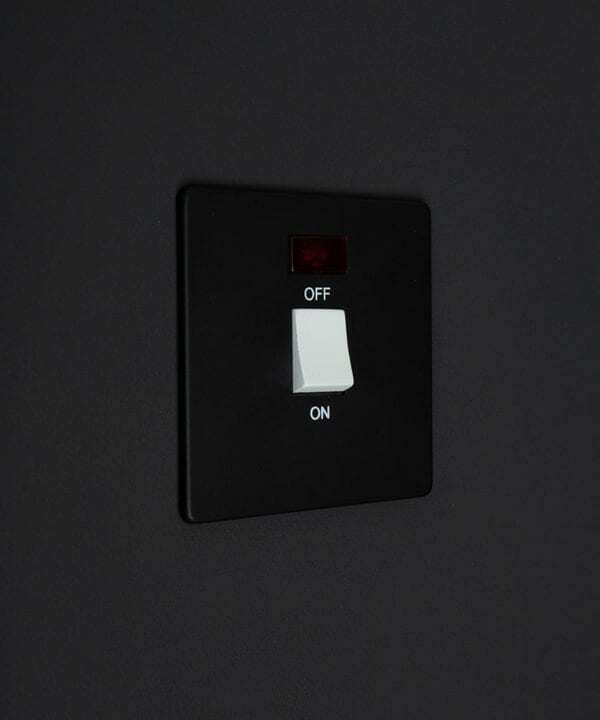 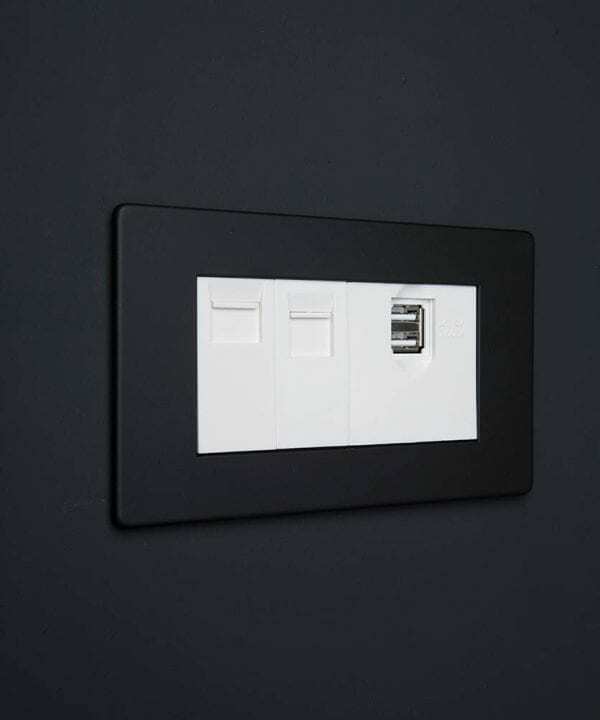 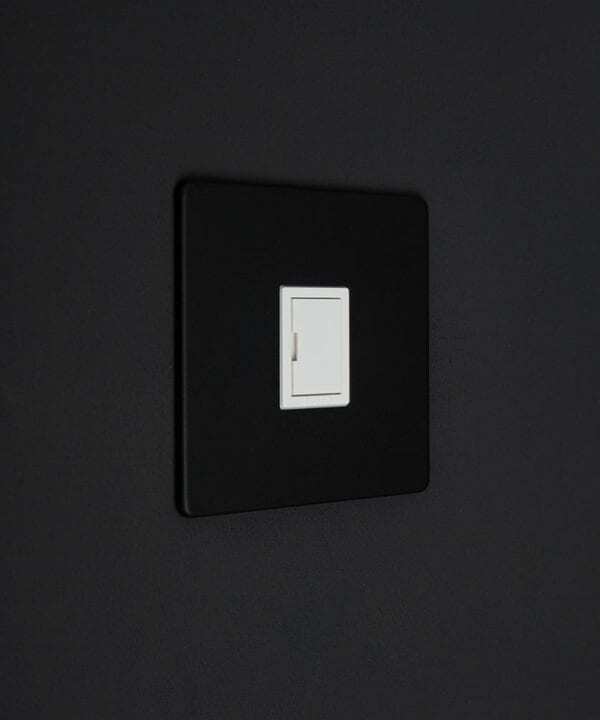 Available with a plethora of finishes, we have a switch, socket, toggle or dimmer to suit any style. 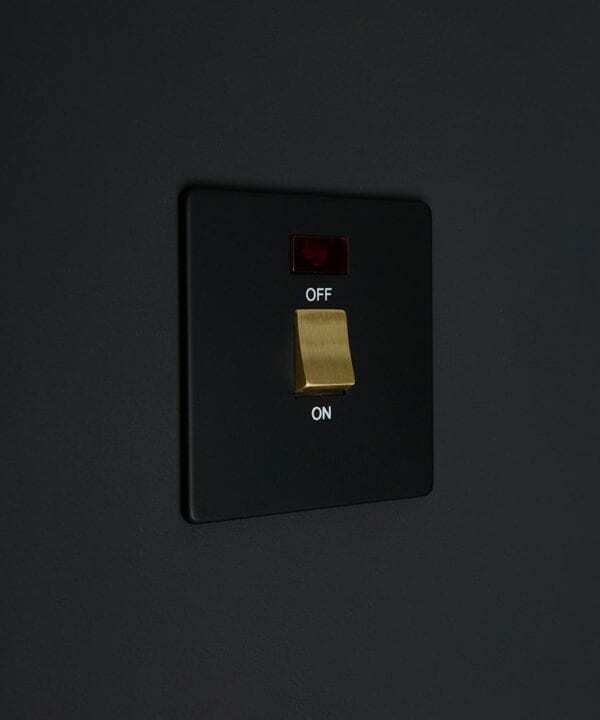 Choose black and gold for an uber chic, industrial glam look. 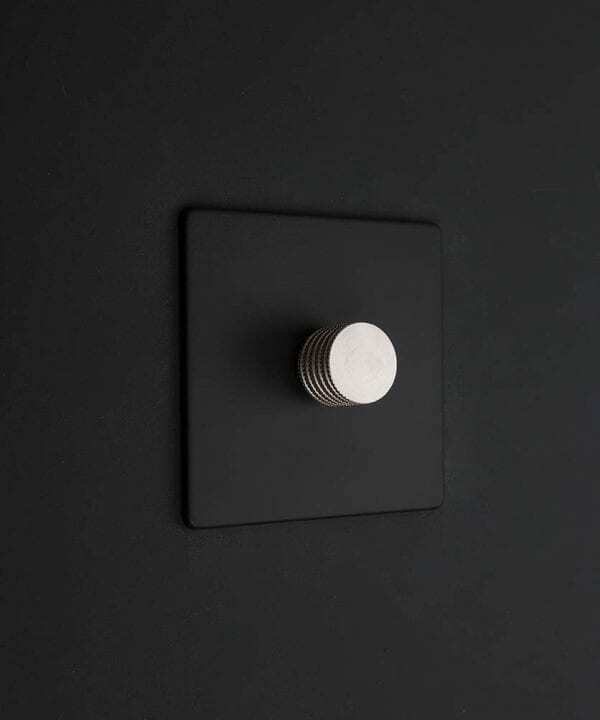 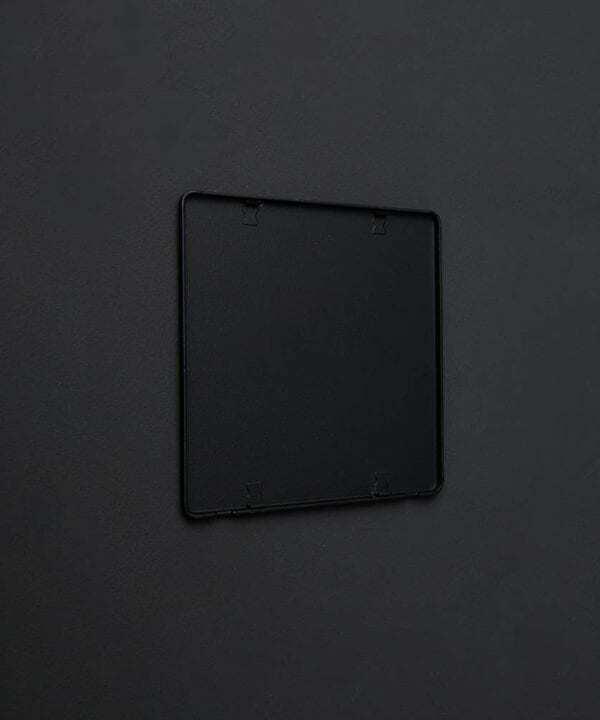 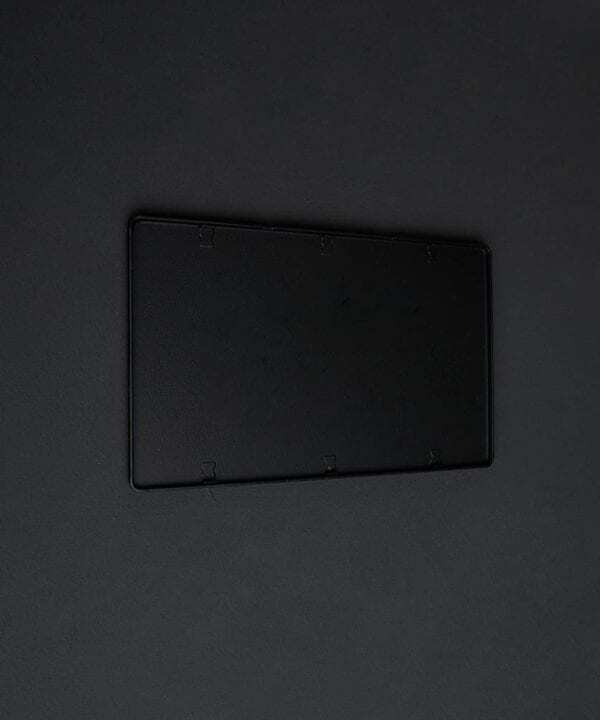 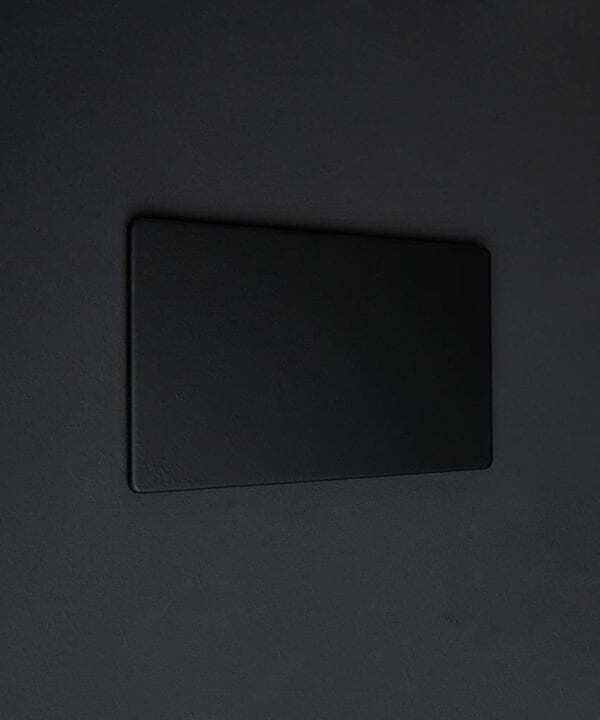 Or, if you’re looking for something a little more minimal check out our black and black or black and black finishes.